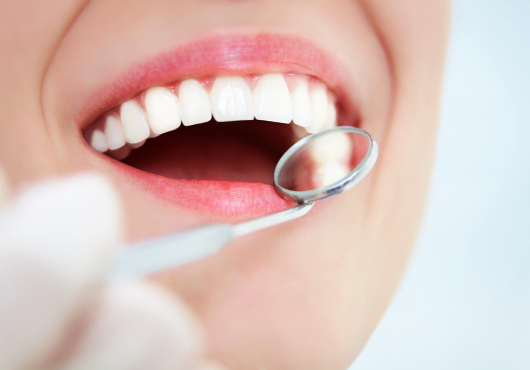 Cost & Financing of Your Dental Care. 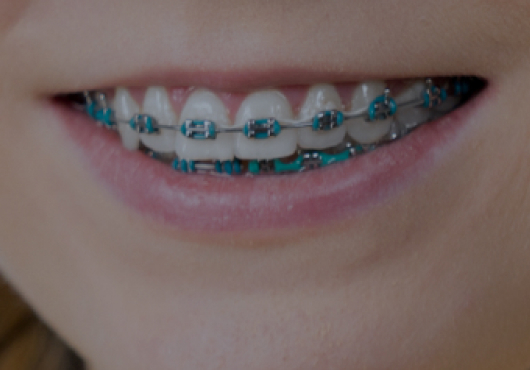 All Orthodontic Cases – 18 or 24 months payment plans thru Kenton Dental Care available; after down payment. We also accept 3rd party financing. 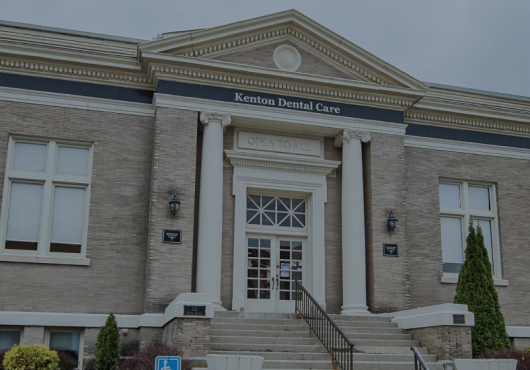 learn about your dental goals, and make you feel right at home. Copyright 2018 Kenton Dental Care. All Rights Reserved.